We invite you to the international exhibition of the game industry Feria Internacional del Juego, which takes place in Madrid from 9th to 10th April 2019. You can look forward to our news. 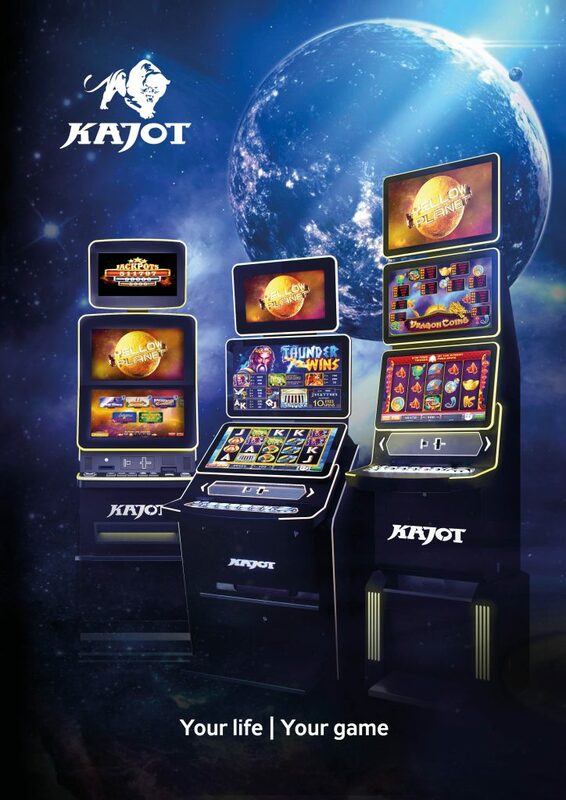 We will introduce new electronic gaming machines NEO 24 Orbis and Slantop. The product presentation will include the Yellow Planet platform and specifically for the Spanish market the AWP Yellow Planet Fichas will be introduced. Of course, the exhibition will include our existing portfolio, which will be represented by electronic gaming machine NEO 23.